What with all the headline-stealing mass marriages and Taylor Swift generally breathing and saying things, it was hard to keep attention on the performances at the 2014 Grammys last night, but Kendrick Lamar managed to blow the audience away with an explosive collaboration with Imagine Dragons. 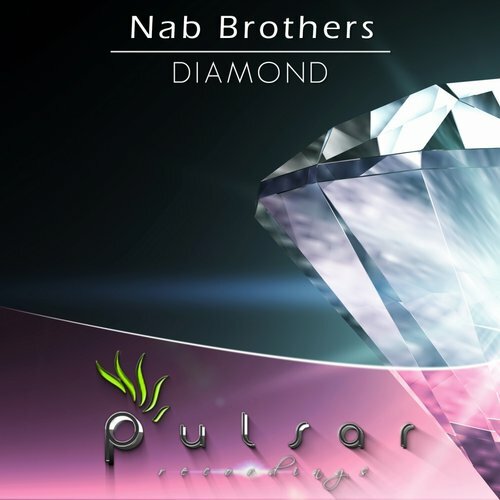 Straight from Cairo, Egypt it is time to welcome Nab Brothers on Pulsar Recordings for the first time with their original single release called Diamond. Exactly what the title says is what we are dealing here with. Melodies crafted to perfection that glow out the intricate textures, soothing our soul and our mind.. The enjoyment comes in form of two mixes, original one, that is more suitable for home listening sessions and club mix that will be more likely up to the taste of our supporting DJ's. Please welcome DJane Mary G.! 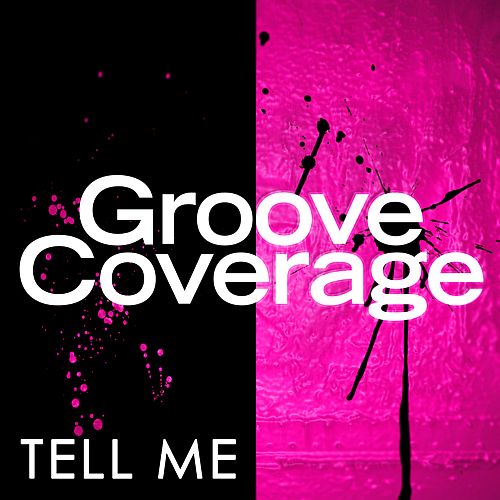 Now set to make her full artist debut on Pulsive Recordings due to drop exclusively on Beatport middle of November. Together with well know singer Ricardo Munoz she releases her first own single "You & I" - a track full of electronic power, love + hope. 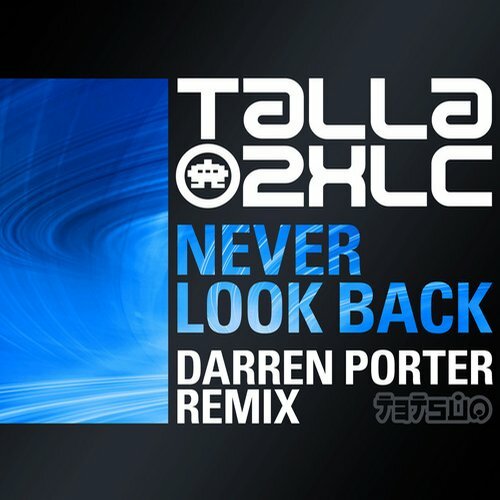 This upfront release contains the Original Club Mix and the Extended Version. The Club Mix is much more progressive with surprising moments. German Press IN TOUCH WOW WOW WOW GUYS !!!! We are really impressed about your positive feedback on our new Video "Tell me". Don't forget to pre-order and share all the links with your friends. 15 singles in the German top 100, of it 8 in the Top30, 5 albums, more than 7 millions sold sound carriers worldwide, countless Muskawards, as well as #1 orders in China, plus an appearance with the Chinese‚ bets, that. ?’ before about 580 million people: After 11 years of tape history Grooving Coverage are one of the most successful dance formations of Europe. 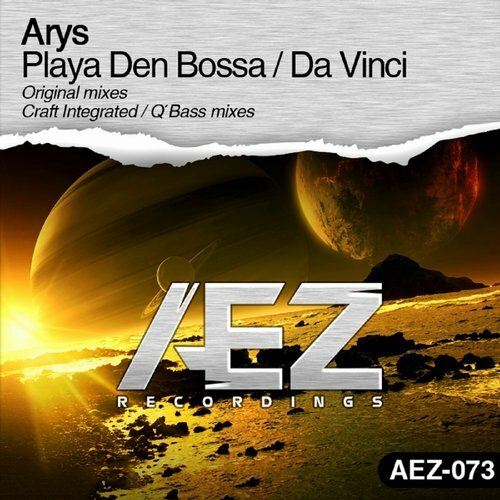 Producers Iversoon & Alex Daf are slowly making their rise in the Progressive Trance scene with their unique sense of energy and melodic backgrounds to mirror them! 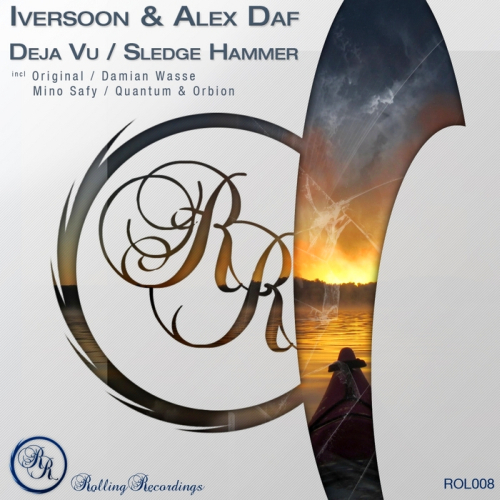 We are pleased to present you all with this MASSIVE EP Deja Vu/ Sledgehammer featuring remixes on their track "Sledgehammer" from Mino Safy and Damian Wasse! Each producer adding their own unique take on this floor stomping track!! We hope you enjoy this promotional release and play in your sets/ gigs!